Not in the Reno & Tahoe area? No matter which service you request, we will respond to any call within 30 minutes and be onsite within 4 hours. Upon arrival, we will work to secure the premises and create a necessary course of action. We use the latest restoration technology in Reno & Tahoe to ensure your property is repaired safely. 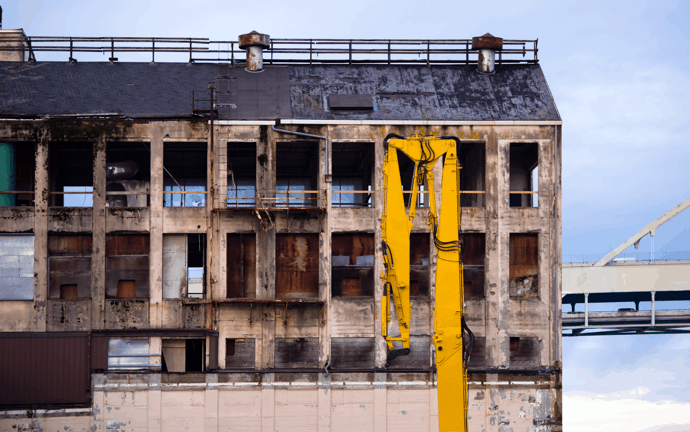 At Paul Davis Emergency Services of Reno - Tahoe, we can handle restoration work for to both commercial and residential properties. To ensure the process is as seamless as possible, we work closely with many insurance companies in Reno & Tahoe. 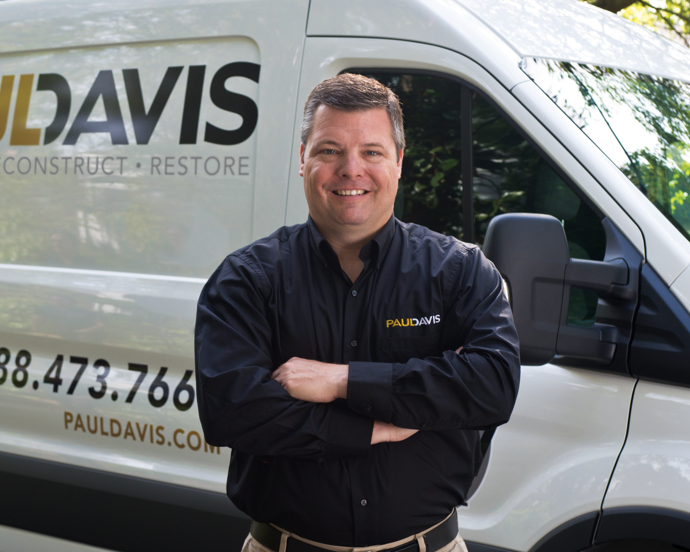 No matter when it occurs, the Paul Davis team is available to answer the call of your property damage emergency. We know how painful these situations can be and will provide the care and professionalism that your situation deserves.